An announcement willbe made shortly. Today’s guestfeature is regarding one of my new contacts I have recently gained throughnetworking and being apart of the fashion journalism scene. I have recentlycome across a new fashion magazine called FAKE. 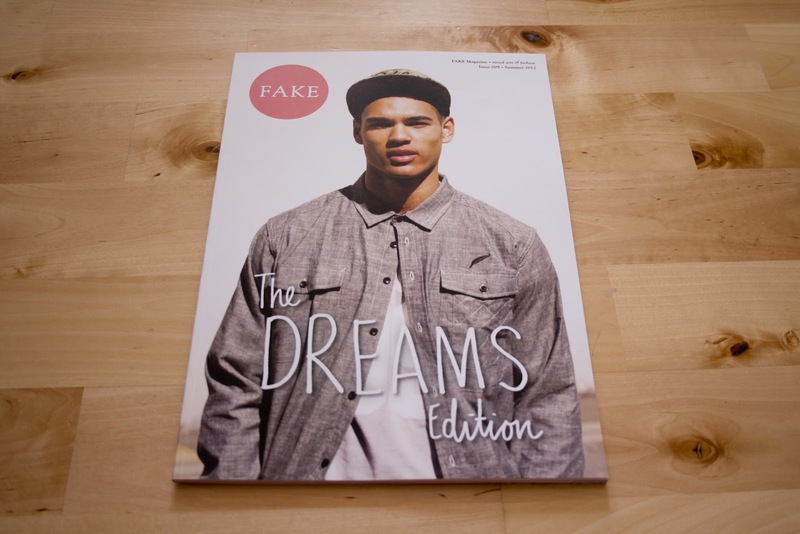 FAKE is visual arts and fashion magazinestarted by a fashion stylist (Sophie Benson) and a graphic designer (KerryLeslie) which launched in June of 2011. The inspiration behind the magazine wasdiscovering that there was so much creative talent being overlooked amongst ourpeers and beyond and they wanted to rectify that. At FAKE, they discover andexpose the latest talent in the fields of illustration, fashion, writing,photography, design and much more. As all ways eachmedia platform try’s to engaged the readers of how each little piece is puttogether and at FAKE they cover that through that all work within the pages ofeach issue is exclusively commissioned, meaning everything their readers see iscreated just for them. This also means that each of Fake’s contributors hassomething new to add to their portfolio. 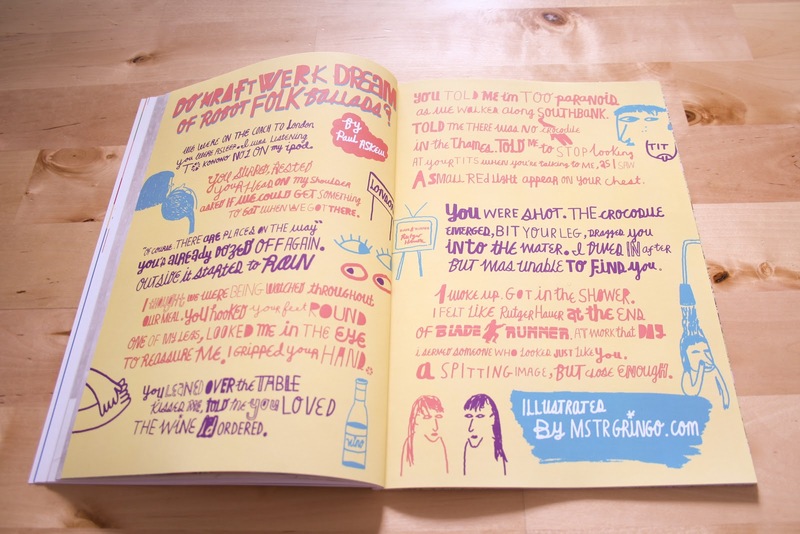 FAKE is publishedquarterly, their most recent, Issue 005: The Dreams Edition was released inSeptember. Each issue is set to a theme which ensures that their content can varygreatly, from poetry to a fashion editorial, yet still flows and makes sensewithin the bounds of one issue. If you want a copyof their latest issue visit their website and find more information about thispublication.